Listen to BourbonBlog.com‘s Tom Fischer ‘s new interview with Tim Smith about Climax Moonshine and Moonshiners Season 3 as it premieres! Tim talks about the last few years as he never has before. He shares the ups and downs of going “legal” along with the obstacles that many craft distillers face. Since then, we’ve spent time with Tim in New York and followed his story into Kentucky. The Bluegrass State has become a regular stomping ground for Tim. 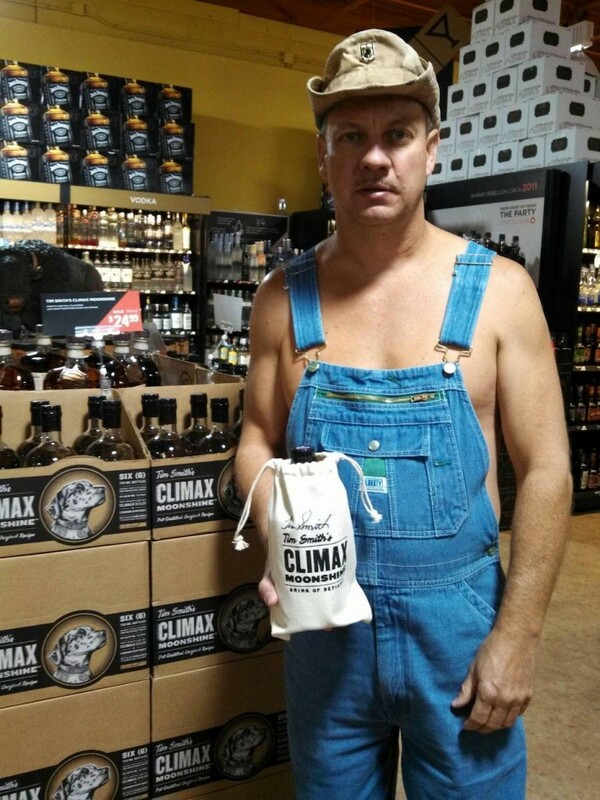 In fact, Tim distilled his first batch of Climax Moonshine in Limestone Branch Distillery in Lebanon, Kentucky. 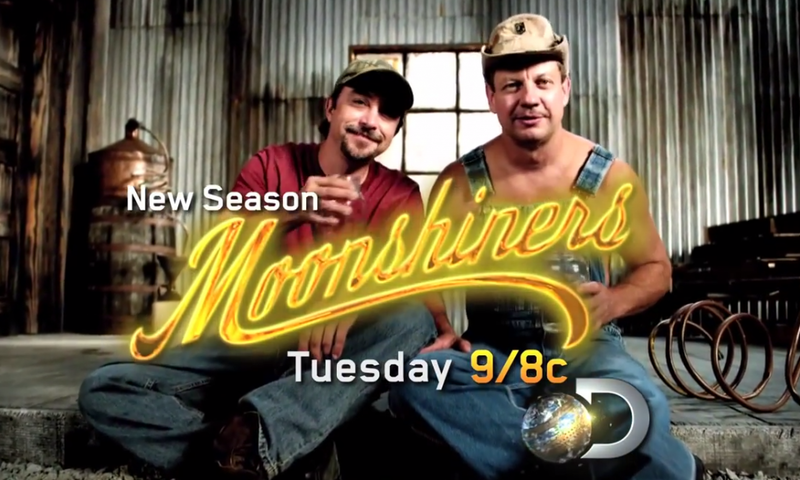 Tim tells us he isn’t just a character on TV as he has had this dream of going legal for a long time long before Moonshiners Season 1 premiered. To learn more about Climax Moonshine and when it is coming your way subscribe to our free newsletter here.